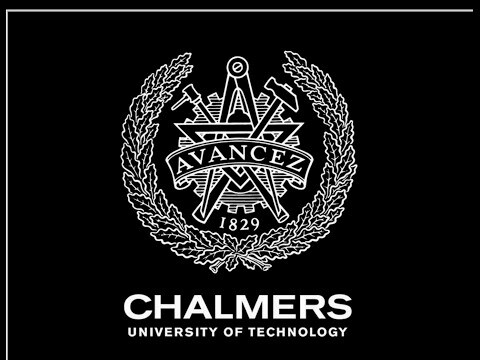 Chalmers’ undergraduate-level programmes are taught in Swedish. All Bachelor’s students must prove formal knowledge of the Swedish language equivalent to the upper secondary course Swedish 3/B. Most programmes at Chalmers require high level of knowledge in mathematics, physics and chemistry. Chalmers’ Careers Service helps students find a job in today’s competitive market. In addition to seminars and workshops, students have access to career and job search advice. 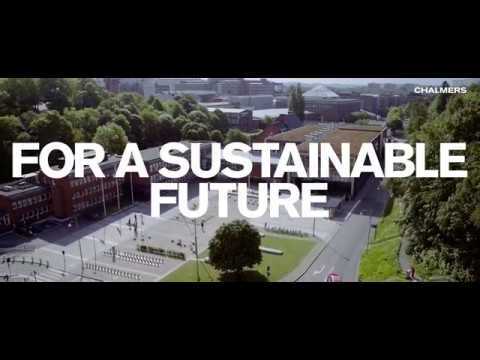 The Chalmers Careers Service works with many employers, consultants, alumni and other universities in order to help students find job opportunities. Application period for all Bachelor's programmes starts March 15 to April 15 2019. All applications are made at universityadmissions.se.